Give your selling power a boost – INSTANTLY! Need a way to improve your selling skills? To make your sales figures rocket - EFFORTLESSLY? This amazing subliminal audio recording will quickly and easily unleash ALL your natural selling and promotional skills! • Meet all your targets - EVERY TIME! 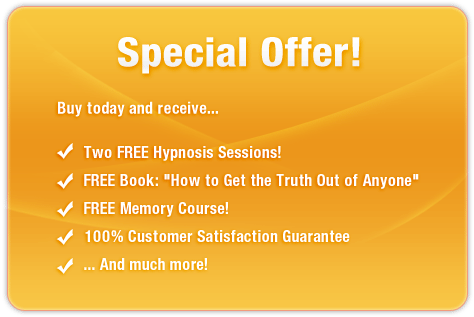 Using the latest in subliminal messaging technology, the Positive Selling Power session delivers thousands of stimulating, positive, life-changing messages directly to your subconscious - allowing you to unleash the super sales person that lies within! And it’s 100% risk-free! If you’re not completely satisfied with your improved selling powers, let us know within 90 days and we’ll refund your order in full. Don’t settle for sluggish sales! 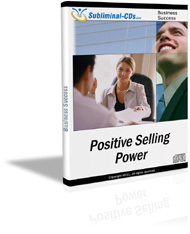 Purchase Positive Selling Power TODAY and enjoy superior sales figures immediately!